Aroma-Vaillance® is the 1st NUXE range to offer exceptional proven plant effectiveness on deep wrinkles and skin firmness. 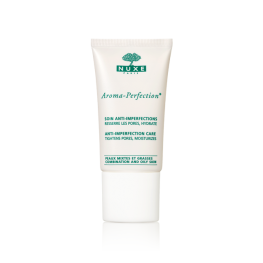 EFFECTIVE BY NATURE Anti-Imperfection Care has a fine, silky texture that purifies combi.. 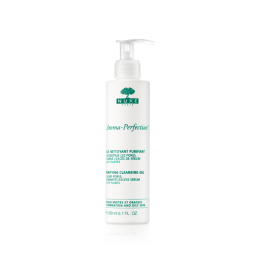 EFFECTIVE BY NATURE A light and silky Anti-Shine Fluid with an aromatic fragrance f.. EFFECTIVE BY NATURE This Purifying Cleansing Gel transforms into a fine, soft foam on contact.. 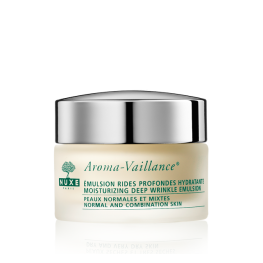 EFFECTIVE BY NATURE This Nourishing Deep Wrinkle Cream for dry skin visibly re.. 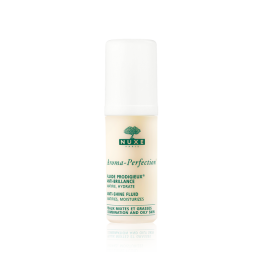 EFFECTIVE BY NATURE This Moisturising Deep Wrinkle Emulsion with its creamy texture..